I am interested in the development Oak Grange in Hartford. 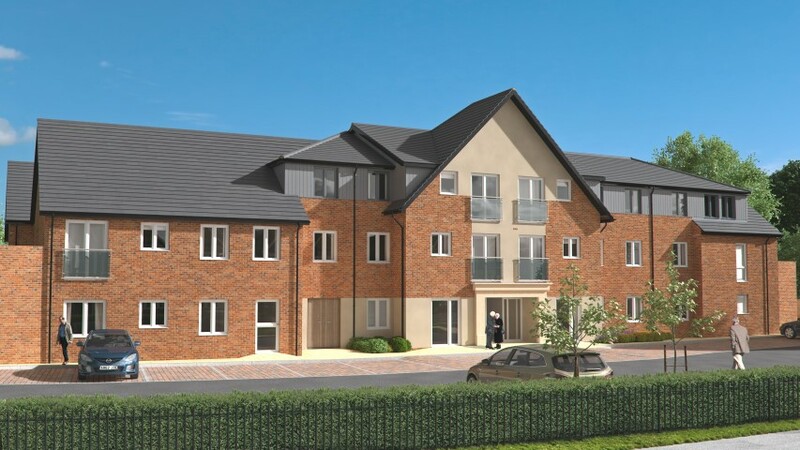 The proposed development is set in the attractive Cheshire village of Hartford, and is close to the market town of Northwich. The development will contain 35 retirement living apartments with all the amenities you require, designed to provide modern convenience in a calm surrounding. 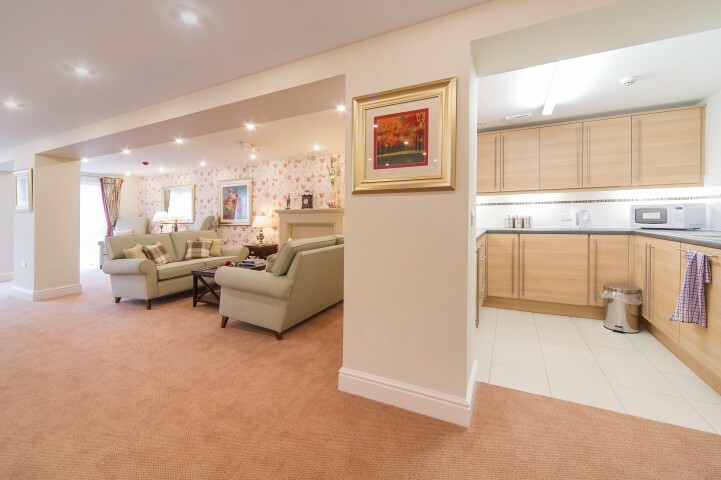 Offering a choice of one-bed or two-bed living spaces, each apartment comes with a fully-fitted kitchen, cost-effective double glazing and a Sky + connection point, as well as a 24-hour emergency call service for your peace of mind. 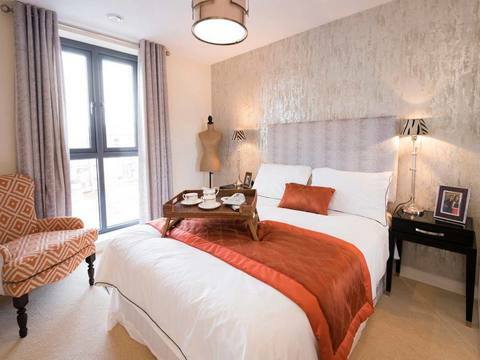 Selected apartments also have spacious walk-in wardrobes. 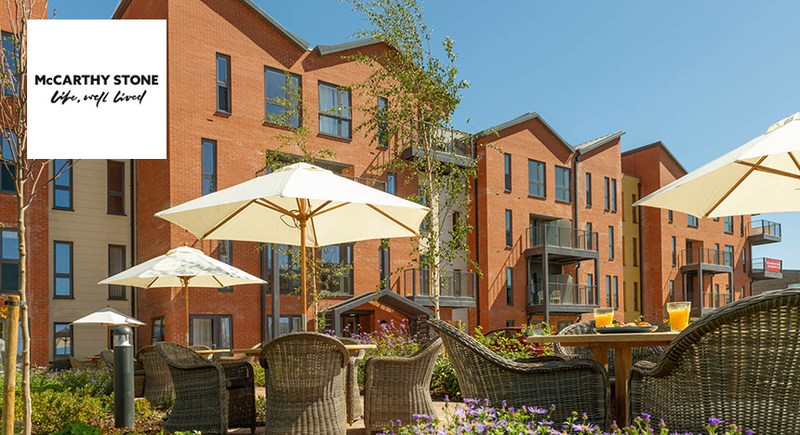 Designed specifically with the needs of the over-60s in mind, the development includes an attractive landscaped garden, which is perfect to share with friends or family on a sunny day. 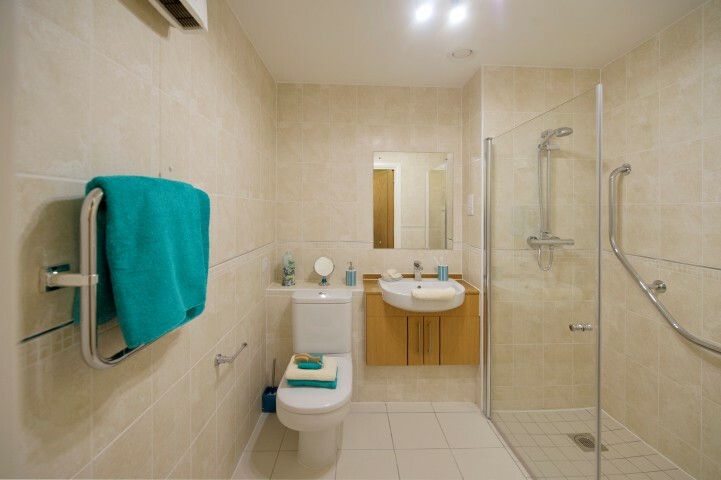 Visitors who want to stay overnight are able to use the available guest suite, making longer stays easy. Storage for mobility scooters will also be available, speeding up the journey to Northwich. Those wishing to travel further afield to Weaverham, Davenham or beyond will be able to take advantage of the car parking facilities on-site to resident permit holders. 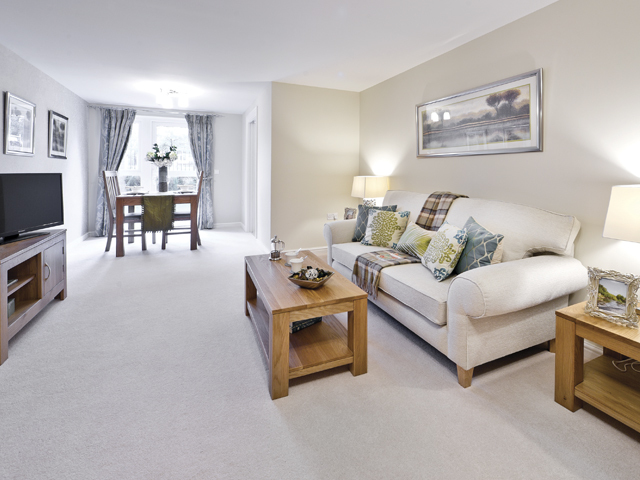 While the conveniences of Hartford village are on your doorstep, including a supermarket, a number of local shops, and a range of sports and leisure facilities. Subject to planning, construction is expected to start late Autumn 2016 with apartments available to buy from late Spring 2017. We look forward to welcoming our first homeowners in Autumn 2017. Positioned in the heart of the village, the development is close to Hartford's notable historic and listed buildings. As well as these attractions, Hartford boasts two shopping parades, and is served by a supermarket, butchers, bakers, newsagent, hairdressers, and other shops and cafes. There is a doctor's surgery nearby in Northwich, and local leisure facilities in the village. These include a tennis club, bowling club and golf club, making Hartford ideal for those looking to socialize and keep fit. Situated in an attractive part of Cheshire, the village is on the outskirts of Northwich. Hartford itself is served by the London Midland mainline railway, with services every hour going to Liverpool to the north and Birmingham to the south. The A556 also links Hartford to the M6, making longer journeys by car easy. The beautiful market town of Northwich is only two miles away, with its impressive Grade I-listed church, museums and attractive bridges over the River Weaver. Northwich boasts a largely pedestrianised shopping centre, with a wide selection of shops. Further afield, there's the beautiful Peak District National Park, with its wild landscapes and opportunities for rambling. 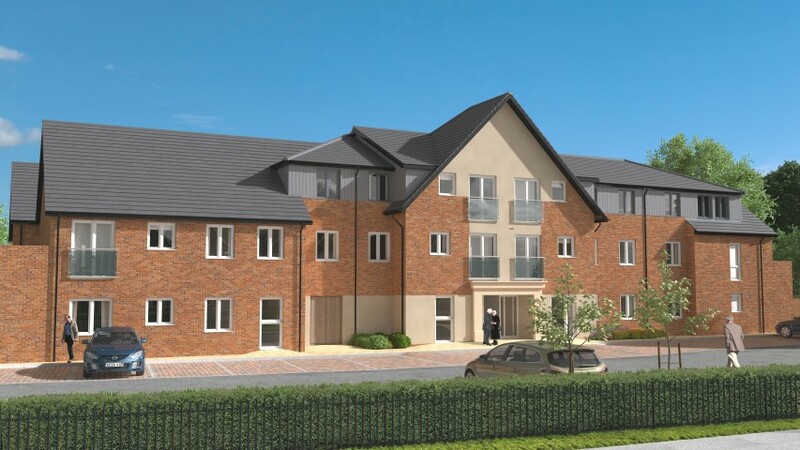 If you would like to investigate the quality and atmosphere of a McCarthy & Stone development, visit our closest site to this development at Dane Court, Congleton. 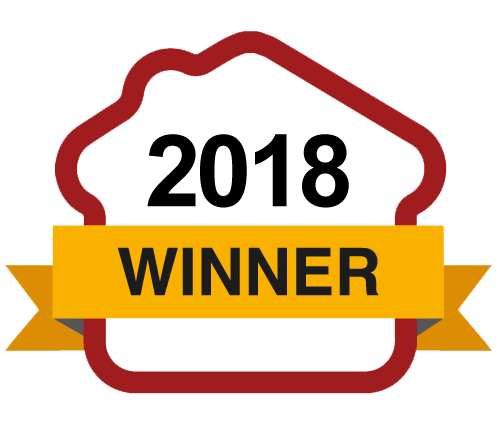 ​McCarthy & Stone is the leading housebuilder for retirement properties in the UK. It was formed by John McCarthy and Bill Stone, who became partners in 1975, and focussed on building retirement properties from 1977.